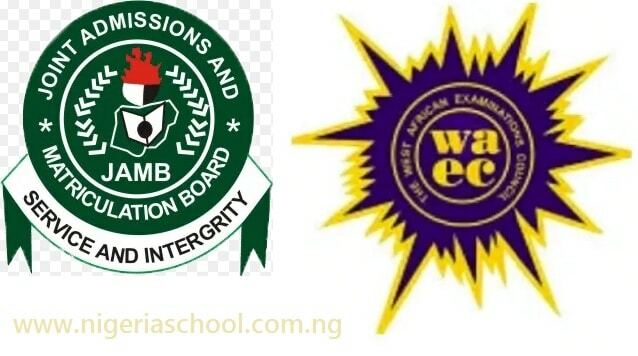 The Joint Admission and Matriculation Board (JAMB) says there is no clash between its 2019’s UTME and that of the West African Examination Council (WAEC) timetables as being widely speculated and criticised by the public. The Joint Admission and Matriculation Board (JAMB) Registrar, Is’haq Oloyede, said at an interactive session with Newsmen in Lagos on Tuesday, 9th April, that there was no basis for such speculation because the board holds annual meetings with the examination bodies to reconcile areas of interest. It was earlier reported that the UTME and WAEC timetable clash and a lot of students were affected. “We meet annually with WAEC, NECO and others to reconcile because we have the same target of education development,’’ he said. He said those attacking him and the system out of ignorance would not succeed in distracting him from pursuing the target of ensuring national development through sound education for Nigerians.